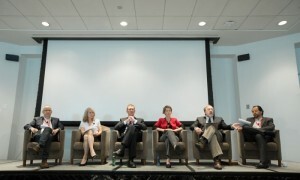 Left to right: Guy Rolnik, Diana Moss, Maurice Stucke, Zephyr Teachout, Jonathan Baker, Luigi Zingales. Should political considerations play a role in antitrust? 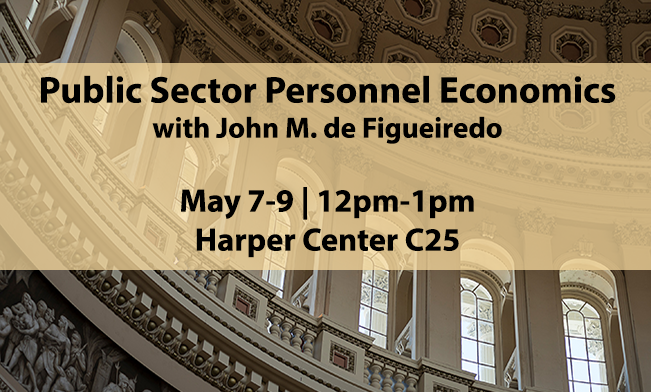 In the last four decades, the predominant approach was that antitrust enforcement should only be guided by economic considerations such as efficiency and consumer welfare. Now, if a panel at the recent Stigler Center conference on concentration in America is any indication, it seems that some economists are once again willing to take into account the political dimensions of antitrust. In 1979, former FTC chairman Robert Pitofsky published a seminal paper on what he termed the “political content” of antitrust. Contrary to the view that antitrust should be concerned exclusively with economic questions, Pitofsky argued that “political values” should be incorporated into the enforcement of antitrust laws. By the 1980s, political antimonopoly concerns had largely been pushed aside. In recent years, however, as concentration has risen across multiple American industries, voices calling for a “re-politicization” of antitrust have increased—both in numbers and in volume. “The entire neoclassical economics agenda is to eliminate the word power from the discussion. 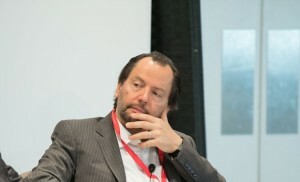 The word power, however, was very much present in Adam Smith,” said Zingales. Apart from Zingales, the panel also featured Jonathan Baker, a Professor of Law at the American University Washington College of Law; Zephyr Teachout, an Associate Professor of Law at Fordham University and a former Democratic congressional candidate; Maurice Stucke, a law professor at the University of Tennessee and co-founder of the law firm The Konkurrenz Group; and Diana Moss, president of the American Antitrust Institute. The panel was moderated by Guy Rolnik, a Clinical Associate Professor at Chicago Booth and Co-Director of the Stigler Center [also, one of the editors of this blog]. Much of the debate was colored by concerns that antitrust under the Trump administration would be used as a weapon to promote political and economic interests. 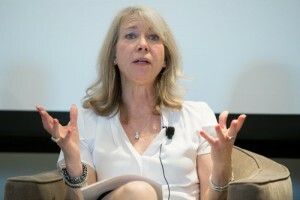 The panel began with a note of caution from Baker, who served as chief economist at the FCC (2009-2011) and as Director of the Bureau of Economics at the FTC (1995-1998), as well as a senior economist at the President’s Council of Economic Advisers and chief economist of the DOJ’s antitrust division. 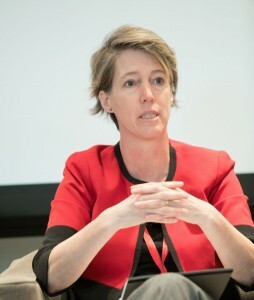 Teachout, author of Corruption in America: From Benjamin Franklin’s Snuff Box to Citizens United (Harvard University Press, 2014), advocated for a “re-politicized” version of antitrust that engages traditional antimonopoly values. “Should we, in general, consider that one of the key purposes of antitrust or antimonopoly laws is the preservation of a democratic self-governing society? The answer is yes,” she said. 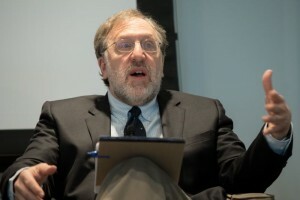 Moss, a former regulator, also defined antitrust as a political economy issue. 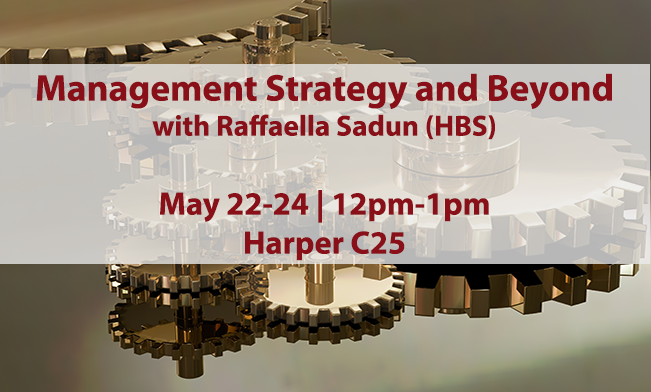 “Market power begets political power, and political power influences policy outcomes,” she explained. As the best example of antitrust’s political economy nature, Moss cited inequality. “Growth in income and wealth inequality is fundamentally an antitrust problem, because of the growth of dominant firms from what is a relatively lax period of enforcement,” said Moss. This rise in inequality has had major political repercussions, as voters who felt disenfranchised after being affected by globalization and job losses overwhelmingly supported Donald Trump. “If Donald Trump was going to be true to his base, he would actually support vigorous antitrust enforcement to prevent the growth of dominant firms that have significant buying power in labor markets,” said Moss. Antitrust, Moss added, “does not have the Achilles heel [of capture] as much as regulation does.” But the use of antitrust as a primary policy tool raises questions as well, particularly regarding remedies. 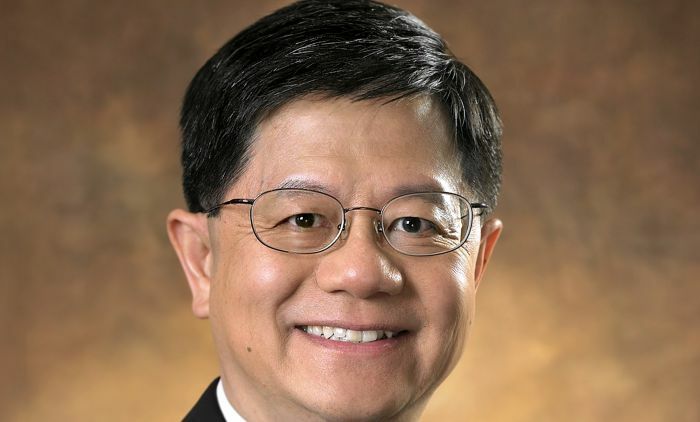 “Coming up with remedies for the antitrust agencies is absolutely a test of political will. Saying no to negotiating on a bad remedy, an ineffective remedy, takes significant political will in dealing with companies that have significant market power and political power,” said Moss. 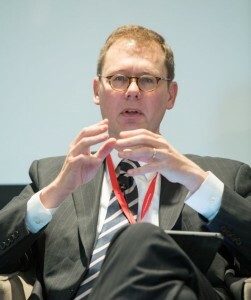 Arguing in favor of incorporating political values into antitrust, Stucke (a former prosecutor at the U.S. Department of Justice) asserted that “there is really no doubt that antitrust has political content.” This political content of antitrust, Stucke argued, has become even more important with the rise of “super platforms” like Google, Facebook, Amazon, and Apple. European competition authorities, Moss and Stucke agreed, are ahead of the U.S. when it comes to dealing with platforms. “We are seeing the increasing collision, or intersection, of privacy and consumer protection and competition policy, and the U.S. is way behind the eight ball on managing that,” said Moss.